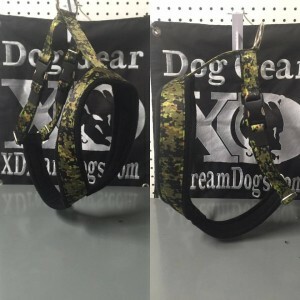 A working harness that is made with stainless hardware and Aluminum or Plastic Black quick release buckles. We can make these to fit any size dog, and we can make them in over 80 colors, your choice of fleece colors and patterns that we STOCK. 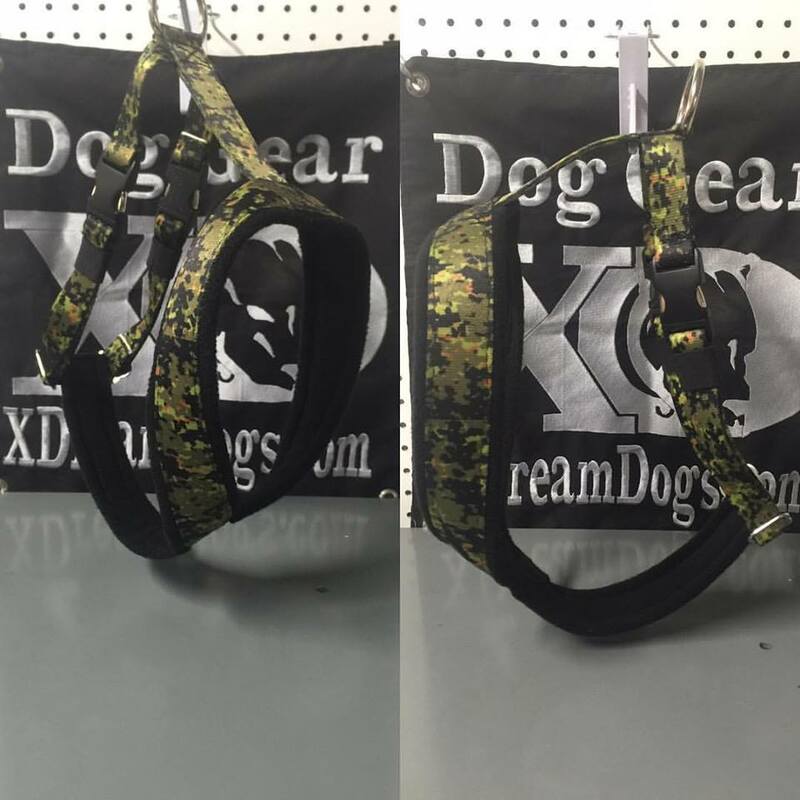 The harness can also be customized by choosing your favorite color of fleece lining! Click here to view the fleece colors available.